Dusty ruby color. 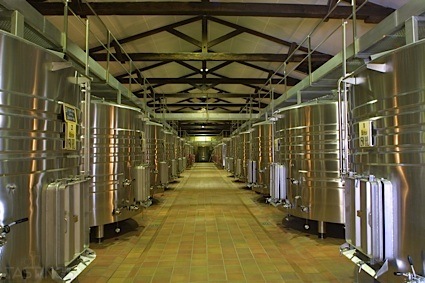 Aromas and flavors of berry mostarda, quince membrillo, smoked meats, buttered toast, and almond cookie with a lightly tannic, vibrant, dry-yet-fruity medium-to-full body and a peppery, medium-length finish with impressions of marinated strawberry and cinnamon with woody tannins and moderate oak flavor. A chewy malbec for weeknight steak. Bottom Line: A chewy malbec for weeknight steak. 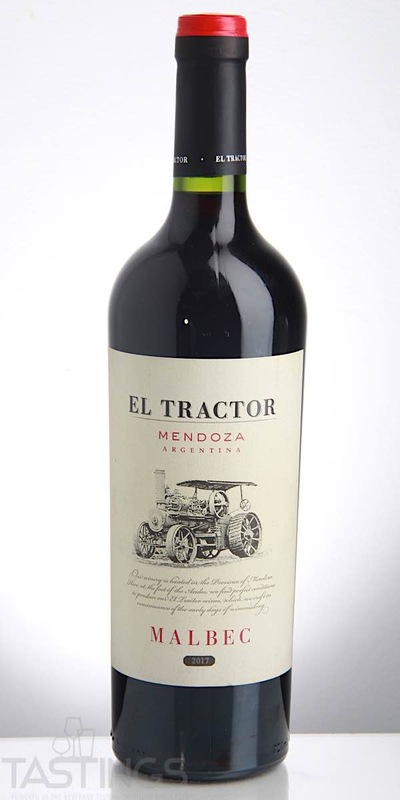 El Tractor 2017 Malbec, Mendoza rating was calculated by tastings.com to be 86 points out of 100 on 7/13/2018. Please note that MSRP may have changed since the date of our review.